Ten Point's Auto Care is ready when you need oil change with a full line of synthetic blend and full synthetic oil services. Full synthetic and synthetic blends have been engineered to provide superior engine protection over longer durations compared to conventional motor oils. 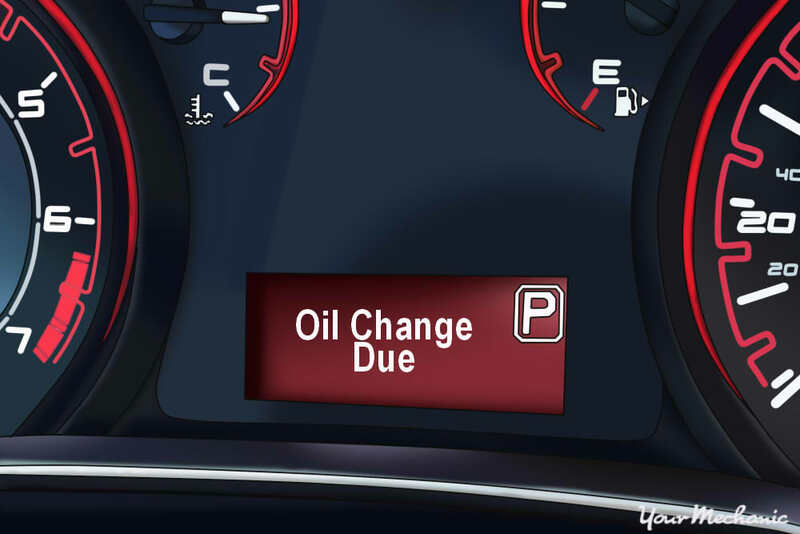 We’ve made it easy to find the oil change price for your car’s specific needs. 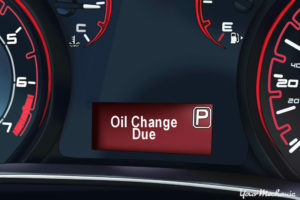 Oil changes help to keep car engines clean and running smoothly. As an engine operates, microscopic wear and debris particles flake off from various internal engine parts and enter a car’s oil. Regularly changing a car’s oil eliminates these particles and ensures that an engine is bathed and lubricated with clean, quality motor oil. An oil change infuses an engine with clean, quality engine oil that provides better lubrication and friction-reducing capabilities than old, dirty engine oil. Increased engine lubrication results in less engine friction, which enables an engine to run easier and smoother and leads to increased gas mileage. Clean engine oil allows an engine’s internal parts to operate easier and smoother, enabling an engine to maximize its mechanical output. This leads to not only an increase in gas mileage, but also an increase in engine performance.